KANG So-hwi, a beautiful martial arts prodigy, is about to embark on a journey into adulthood. But her journey is like no other. Her super-human strength and martial arts prowess scares away her fellow undergrads and even the boy she has fallen for. Devastated, So-hwi decides to give up martial arts and takes a different path. Her father, a martial artist himself, is afraid of losing an heiress to the family’s martial artistry, and missions So-hwi’s old buddy Il-young to persuade her to stay in the field. Meanwhile, the evil Heuk-bong provokes a war to conquer the martial arts world with the legendary Fine Blade he stole in the past, killing every swordsman one after another. 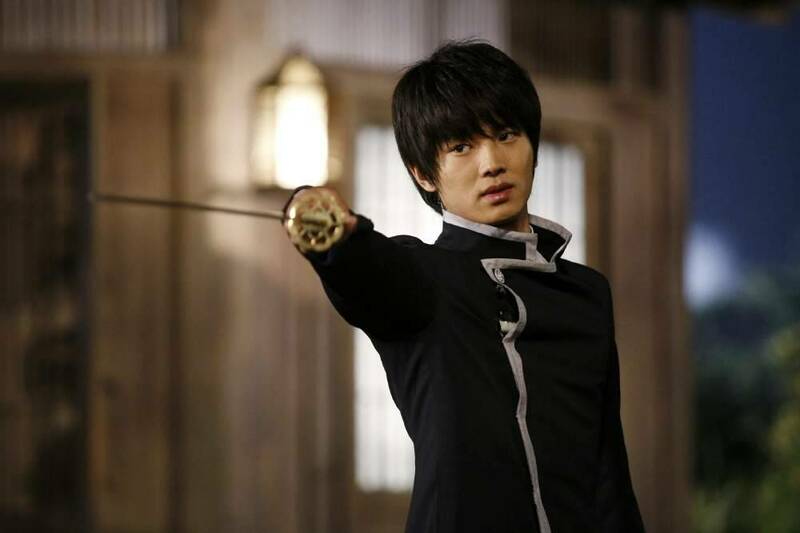 So-hwi’s father comes to a showdown with Heuk-bong, but the battle leaves him fatally injured. On the brink of her father’s death, So-hwi picks up a sword again with a burning desire for revenge. Shin Min-ah has a round with action! [ChanMi's movie news] "Actress Shin Min-ah and actor Jung Jae-young, why are they so wanted?" View all 37 pictures for "My Mighty Princess"
The movie's nice and all; I give it a 4/5 rank. 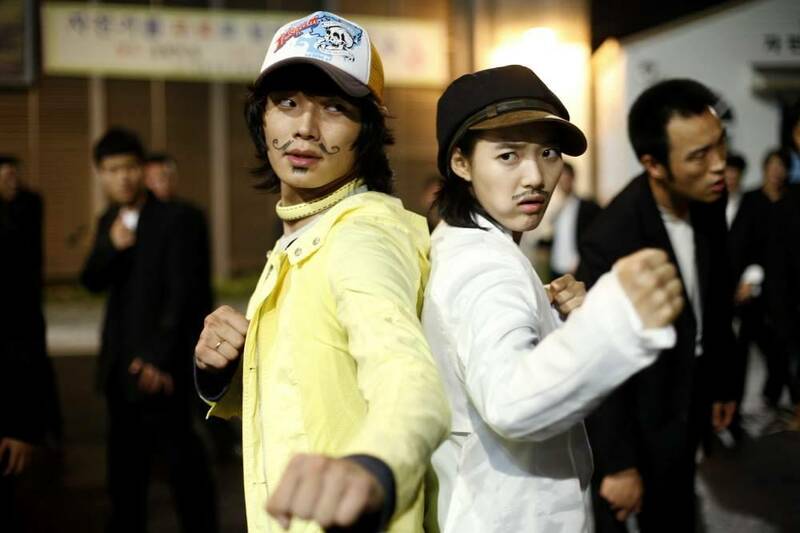 :) Sin Min-ah is so cute and On Joo-wan looks like Rain.